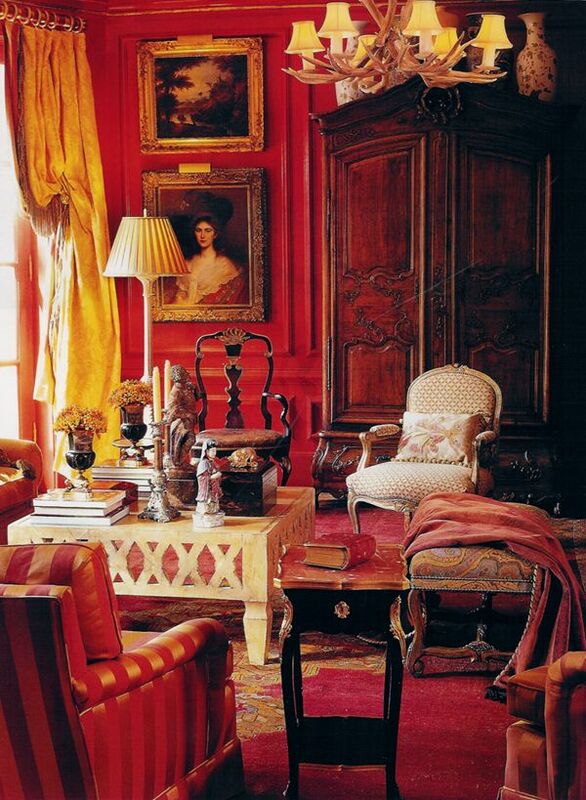 Red is a powerful color so if you want to incorporate it into a room of the house it should be the living room. Red living room designs are always vibrant and full of life and they also make great entertainment areas. 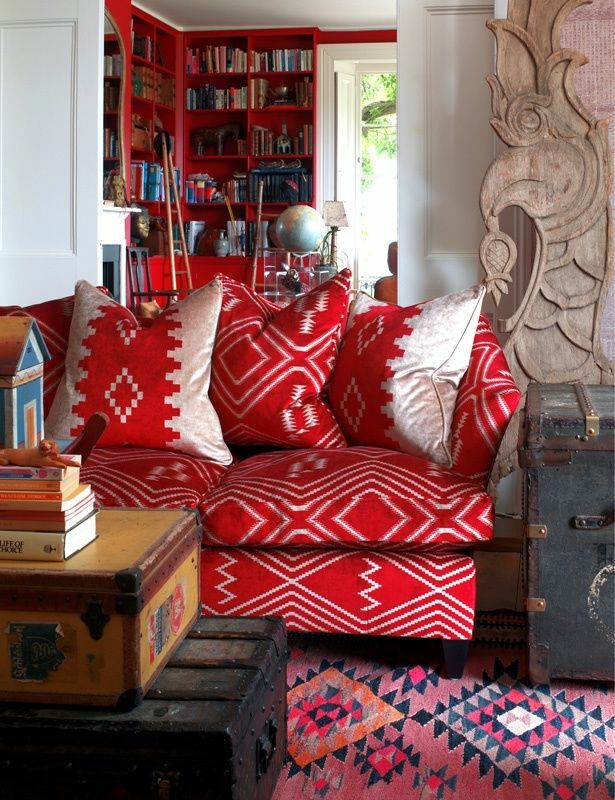 Red is also a warm color so a red living room would also be cozy and inviting. Here are 25 Beautiful Red Living Room Design Ideas.